Great for restaurant pitch decks or displaying new food products, the Canie Free PowerPoint Template is a food presentation that will make your mouth water. If using to display new products or meals, this presentation has a great feature of including a desktop, cell phone and laptop. This will allow you to place a photo inside the device, letting your viewer to image what the product or dish would look like online. This Free Food Template uses green, and blue tones to give a natural and fresh look. The Canie Template includes fruit and vegetable vector images throughout the presentation. 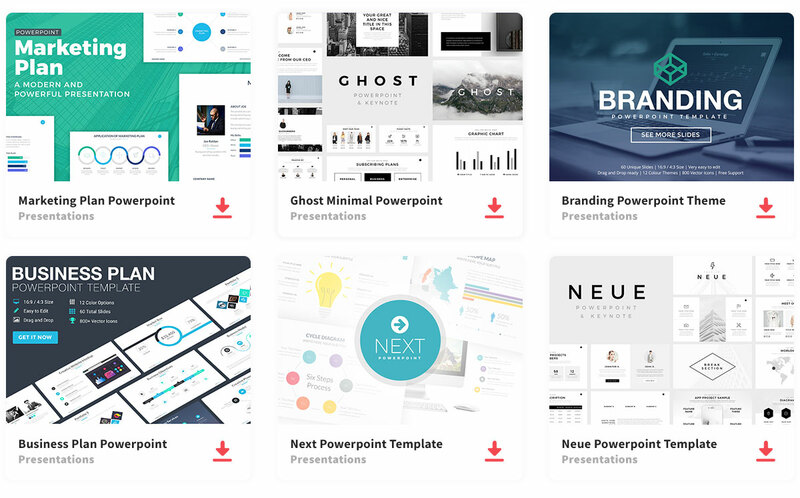 With 25 fully editable slides, this presentation has great graphics, images and text layout to give you a great head start on your presentation. The Canie Free PowerPoint Template is compatible with Microsoft PowerPoint and Google Slides. Next time you have a presentation about food, try this Canie Template that will leave your audience hungry.